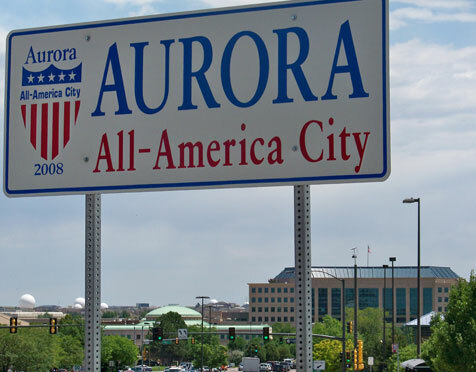 Empowering Aurora women: personally and professionally. Our mission is to achieve equity for all women through advocacy, education and information. BPW Aurora continues to thrive with excellent programs, opportunities for networking, legislative updates, and creative special events. Mimi's Cafe - 205 S. Abilene St., Aurora, CO 80012 (I-225 and N of Alameda Avenue on Abilene). Occasionally, we have an after hours event or party at a different location. Members and guests are welcome at all meetings. We are proud to be a part of BPW Colorado, an organization founded in 1919 as part of the suffragette movement. Our focus is on building powerful women: personally, professionally, and politically. "The mission of BPW Colorado shall be to achieve equity for all women through advocacy, education and information." 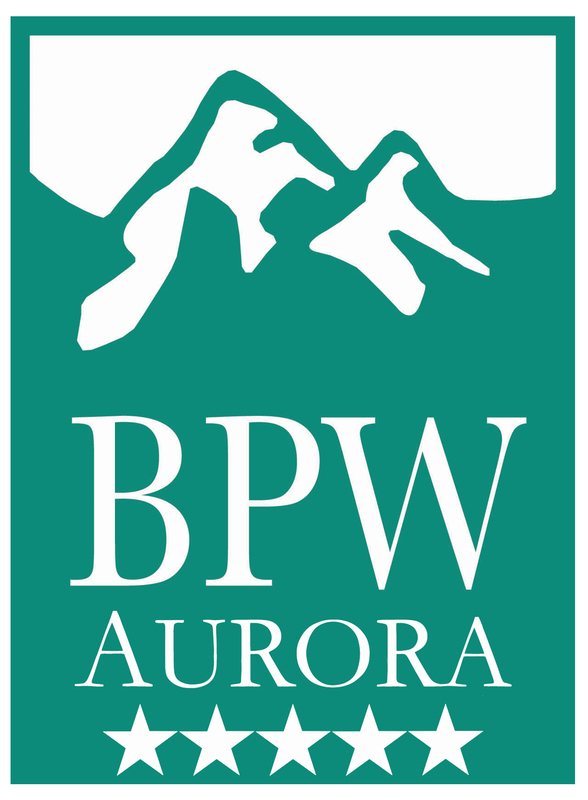 BPW Colorado has local organizations in: Aurora, Boulder, Cherry Creek, Denver, and NW Metro. We welcome both women and men in support of our organization's mission and goals. Traveling the path of a professional or business woman can be both challenging and rewarding. Join us to create the support and companionship you need to make yours a fun and successful journey! The Business and Professional Women of Aurora serves working women in the SE Denver and Aurora area. 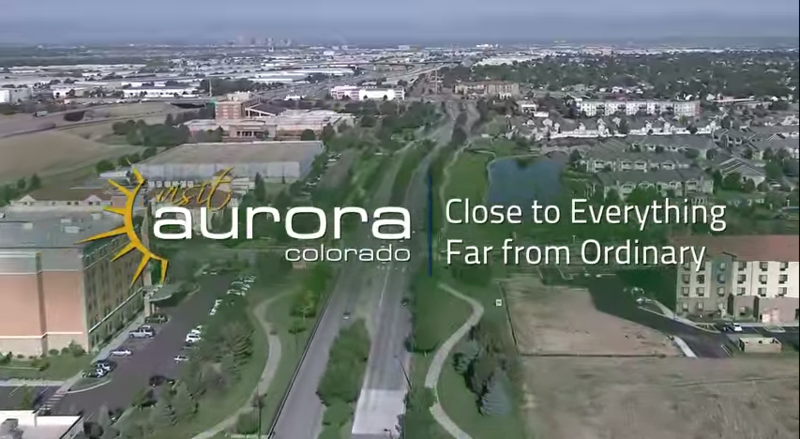 Our members live in Aurora, Greenwood Village, Littleton, Centennial, and DTC areas. We normally meet on the first Thursday of the month. There is no cost to attend the meeting, as each member pays for their own meal. A speaker is present to highlight and answer questions regarding current topics at most of our meetings. This meeting will be held at Mimi's Cafe in Aurora..We will discuss the book "The Nightingale" by Kristin Hannah. Please call or email Teresa McEldowney if you are interested in attending (303.947.2209 or t_mceldowney@msn.com by April 1).